One of the greatest artists in the history, the man who invented cubism, Pablo Picasso, lived and worked for several years, in Barcelona. The people of Catalonia wanted to pay him a respect for all that he’s done for the world, by opening a museum. The Museu Picasso was opened during the artist’s lifetime and has one of the biggest Picasso’s collections in the world. 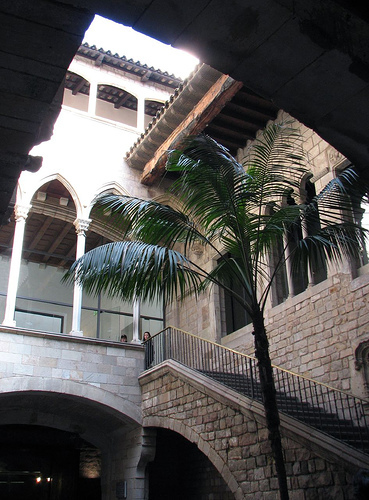 The museum is located in the old town area of Barcelona, in a house built in the Medieval period. 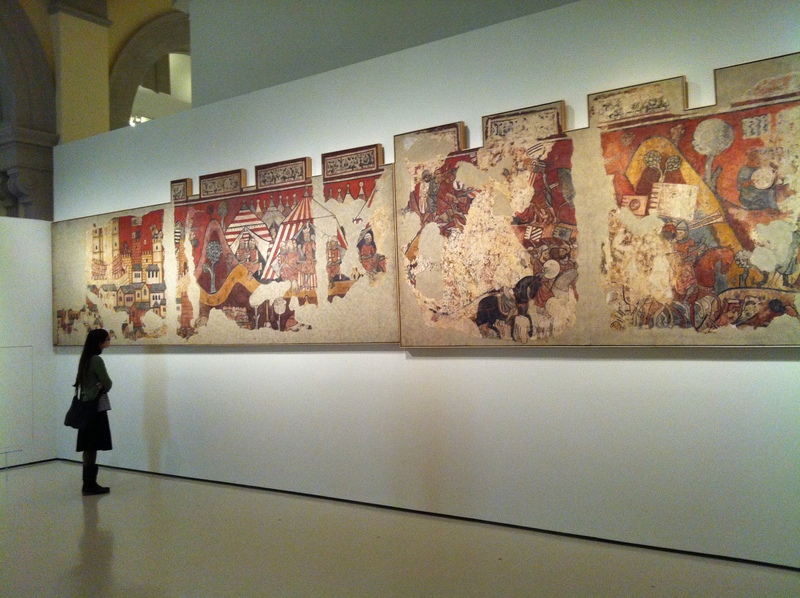 It has a permanent collection of over 3,500 Picasso’s works, separated by the periods in the artist’s life. 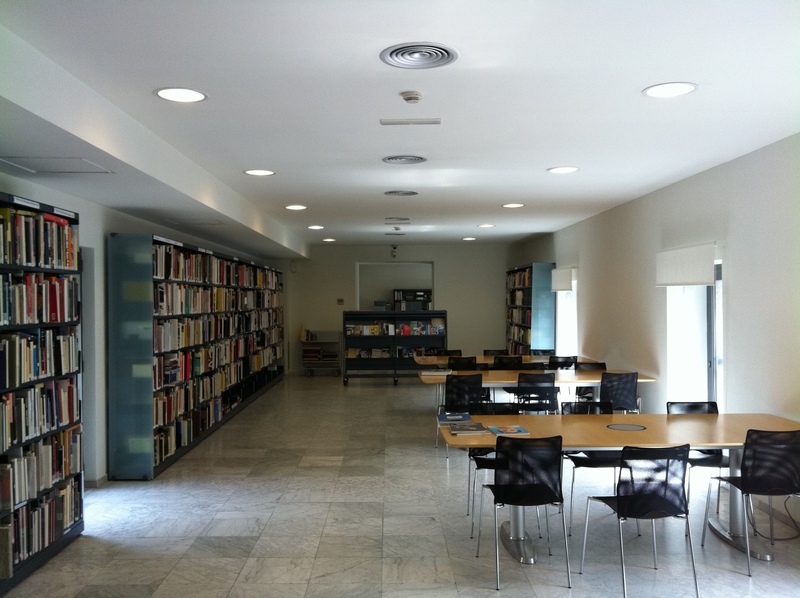 There is also a library in the premises, which is free for everyone and of which main subject is art. Museu Picasso is located in the Montcada Street, in the La Ribera district of Barcelona’s old town. Subway station Jaume I is only a few blocks away. Admission is free for children and ranges from € 6,50 to € 14 for adults. The beach of the Prince is one of the most beautiful beaches of the whole Costa Smeralda. The name comes from the prince Aga Khan who loved this beach and decided to buy 10km of this shoreline to himself. Spiaggia della Pelosa is a dreamy crescent of flour-fine white sand and sparkling emerald water in every shade of turquoise and hue of electric blue. The shallow waters in the bay are guarded by an ancient stone watchtower.